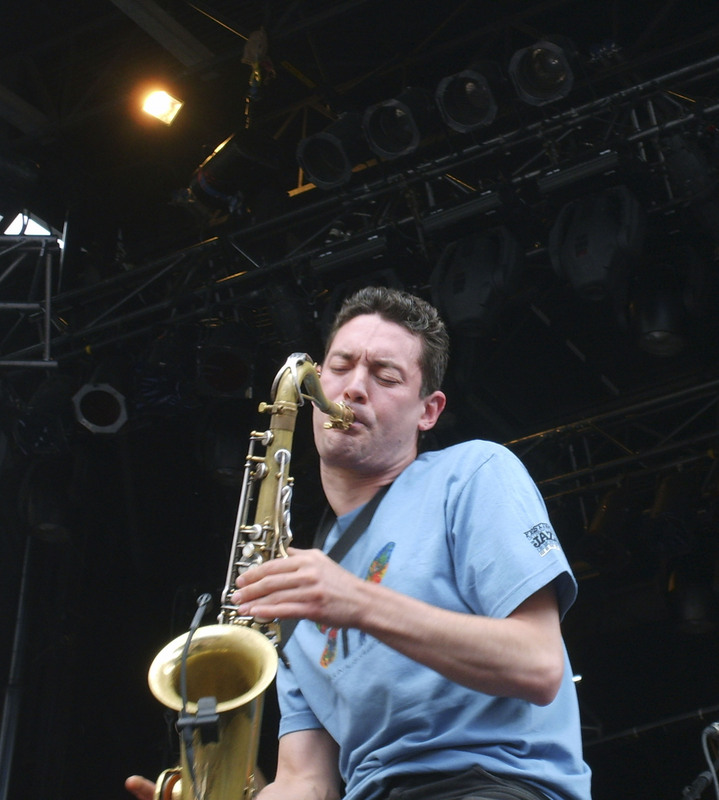 While Jazz Fest takes over the Quartier des Spectacles in the downtown core and offers a diversity of food and drink, restaurants and eating opportunities abound in the sprawling festival site. Find everything from haute-cuisine by world-class chefs to gourmet sandwiches and open-air food trucks in Old Montreal, less than a 10-minute walk away. Stroll to nearby Chinatown for tried-and-true Chinese dishes, dim sum, banh-mi sandwiches and pho soup, sushi, Szechuan specialities, and much more. My daughter loves the bubble tea. Just north of the fest are gastro-pubs, casual bistros and quirky upscale dining spots along Saint-Laurent Boulevard. Montreal’s all-season nightlife must include bar-hopping, and there’s no shortage of watering holes nearby. Settle into one of the city’s wine bars, sip microbrews at Benelux on Sherbrooke, Cheval Blanc on Ontario Street, Brutopia on Crescent Street, L’amere a Boire and Le Saint Bock on Saint-Denis, and Les Soeurs Grises in the Old Port. Late nights bring drink specials, wow. Dance the night away to jazz, rock or soul classics at clubs in Old Montreal, along Saint-Laurent in the Plateau. 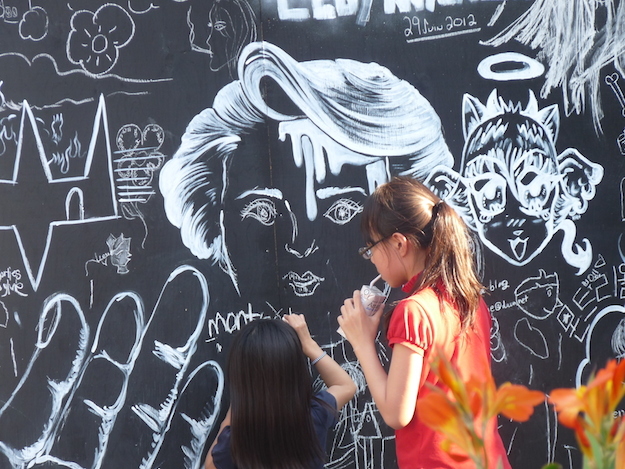 With an international public art festival bound to the celebration of creativity and the democratization of urban art, MURAL transforms the Saint-Laurent Boulevard for a week into a real open-air museum, where local and international artists unite their talents for spectacular, hands-on results. Creativity and the visual arts await, now, June 12 to 15! This entry was posted in Art and Culture, Canada, Festivals, Food and Wine, International, Montreal, Music, Quebec, Travel. Bookmark the permalink.